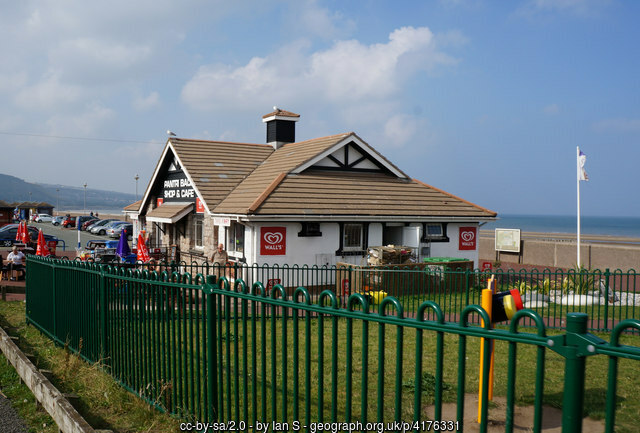 If you want a holiday home away from it all and near the sea, you can find Static Caravans and Lodges for sale in Abergele. North Wales is always an excellent choice, especially around this lovely coastal town where you can spend long weekends or extended holidays relaxing. If you choose to purchase on Sirior Bach Caravan Park you are far enough away from tourist activities to quietly chill out, but close enough to get involved in the action if you want to. Here are some reasons why Abergele and surrounding areas are so popular. This sandy beach with a shingle ridge attracts thousands of visitors every year. Sun worshippers, surfers, canoers and all manner of watersports enthusiasts love this beach. Beachcombers search for treasure, walkers stroll along the promenade and cyclists ride along tracks enjoying spectacular rural and sea views on their journey between Pensarn and Rhos on Sea. For those interested in flora and fauna the shingle ridge is an SSSI (Site of Special Scientific Interest) with many species of seaweed growing on it including Kale, sea radish and knotgrass. There is an information board illustrating each species growing there. There are many enchanting castles in Wales but 500-year-old Bodelwyddan Castle has been featured on several TV programmes about the paranormal. If you have an interest in ghosts this is definitely a place worth exploring. Among others, a lady in a blue dress, unexplained piano music and voices, children dressed in costumes of days gone by, soldiers, doors slamming and something strange in the cellar are phenomena that have been reported or recorded. It’s a ghost hunters dream! Whether amateurs or professionals, golfers love Abergele Golf course with its fair share of flat greens and challenges. The clubhouse is friendly and welcoming and if you have decided to learn how to play golf, lessons are available. Abergele has many shops, restaurants and pubs as can be expected from a seaside resort but it has retained its quaint charm. Sirior Bach Caravan Park nestles in 19 acres of beautiful rural countryside and is just a short distance away from Abergele. With a comprehensive inventory of static caravans and lodges for sale, this exclusive park is a firm favourite for those who want to experience the tranquillity of nature but be close enough to the beach and resort activities to enjoy them.